The responsible way to dye! 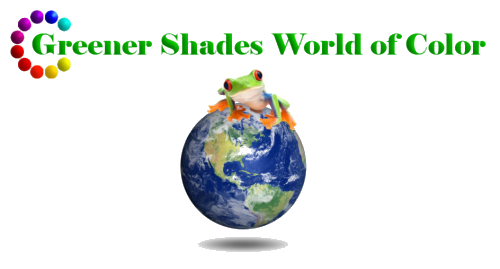 Greener Shades™ is a non-hazardous, non-chrome dye for use on silk, wool, nylon, or any animal fiber. Formulated without the use of hazardous metals, Greener Shades provides all the washfastness and lightfastness of the traditional acid dye without relying on metal compounds to achieve bright and beautiful colors. This advancement is now available to the home/studio dyer with the Greener Shades™ line of dyes. We are exclusively using these more environmental friendly dyes. Please check out our current colors in our Online Store.